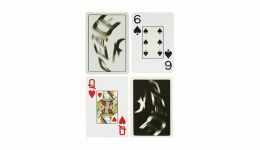 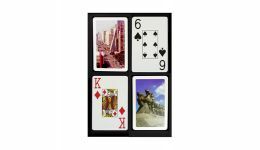 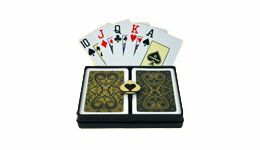 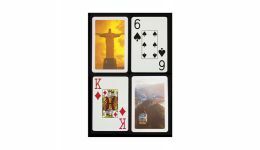 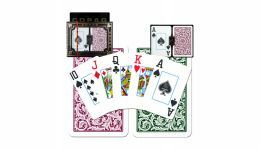 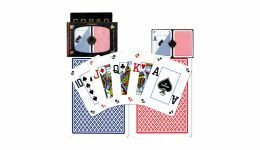 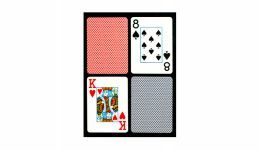 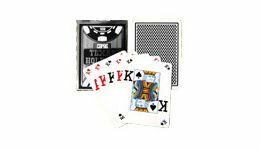 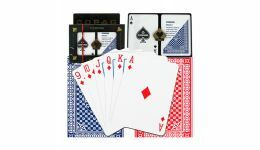 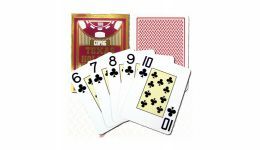 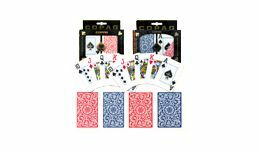 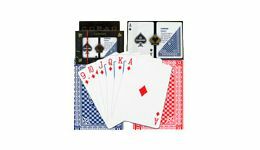 Casino Game Supplies offers Copag Playing Cards at wholesale prices. 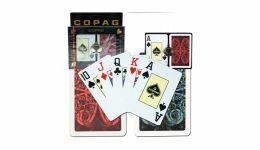 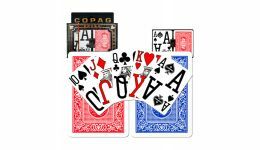 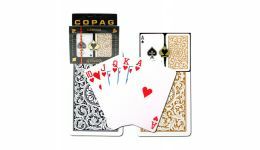 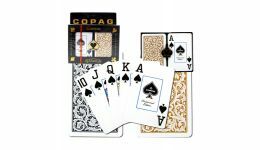 Enjoy a quality gaming experience with Copag Playing Cards. 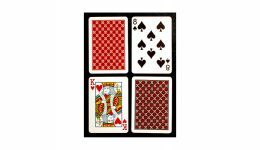 These cards were the official cards of the 2006 World Series of Poker. 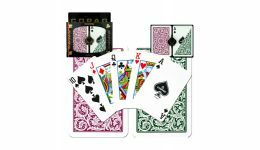 Made from 100% plastic, they are meant to last. 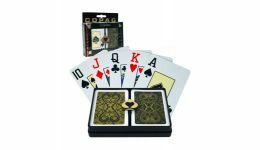 Choose from a variety of designs and sizes. 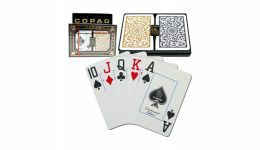 Decks come in jumbo, regular, magnum or peek indexes for readability that fits your gaming style.